Our firm concentrates in both the prosecution and defense of construction loan foreclosures in Florida. Draw request disputes are a major challenge for general contractors. Avoiding and resolving these disputes is critical to completing a project on time and within budget. Our firm is ready, willing and able to assist you with any issues. 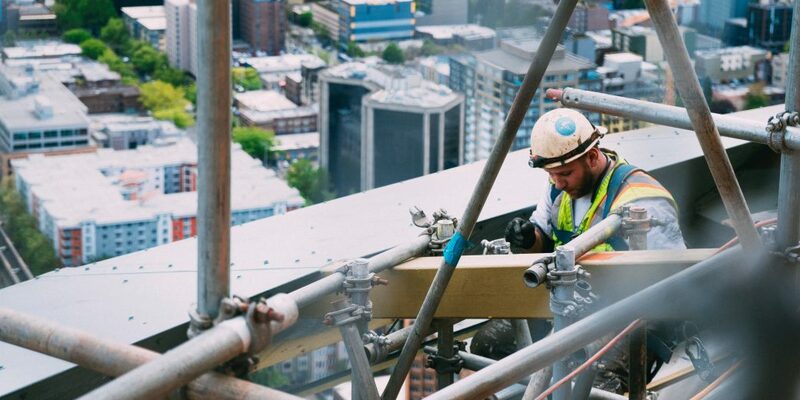 Our firm provides our clients with representation and advice through all phases of surety claim and construction project, so that our clients can concentrate on the project they are working on and not the complex legal issues that could result from a performance bond claim. Contracts are a vital part of any construction transaction. Whether our office is representing the contractor or the property owner, we use our many years of experience in dealing with the negotiation, preparation and the litigation of construction contracts to assist our clients. Our goal at Florida Construction Law Group is to provide our clients with outstanding legal services that consistently exceed their expectations. Our law practice includes real estate litigation, construction litigation, construction loan foreclosures, draw request disputes, payment and Performance Bond claims and defense, Construction lien claims and defense, construction contracts drafting and negotiation. Florida Construction Law Group is AV rated by Martindale Hubbell. At Florida Construction Law Group we take pride in our ability to address your legal needs and resolve your legal matter We have always strived to fully understand our client’s objectives whether it is a quick and expedient resolution or lengthy process involving protracted litigation, we put the client’s interest and objectives first. We are committed to providing outstanding legal representation and client service to all our clients. In addition, we take very seriously our responsibilities to the legal profession, the Florida bar and the Court system. If you have a complex legal construction matter that needs high-level legal construction law representation, contact us, for quality and effective result oriented representation. I hired Ray Garcia and was very satisfied with the representation. I highly recommend his services. I co-counseled a construction loan foreclosure case with Ray Garcia and during the course of the representation, I found Mr. Garcia to be knowledgeable about the issues and facts related to the case. His assistance was very valuable in attaining a favorable result for our client. Ray is a great and trustworth attorney. He provides legal services with High integrity, delivers excellent results at a reasonable cost. 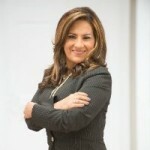 Karem Yepez-Zapata - CEO	Spanish For Sales Marketing Group, Inc.
How does FCLG Provide Effective Legal Representation? Our extensive experience in Florida Law enables us to effectively represent developers, general contractors, subcontractors and homeowners in construction-related matters. Our senior attorney Ray Garcia has received the highest rating available from Martindale-Hubbell, assuring you the highest quality representation. From contract drafting and negotiation to construction litigation our experience and familiarity with the Courts in Florida where we practice, gives our clients the full-service experience they appreciate and deserve. 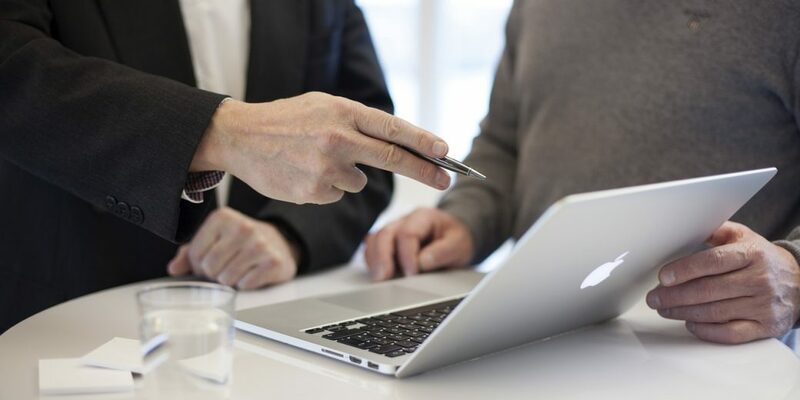 Termination for Convenience Explained When entering into a construction contract with a client, there are many different aspects to the contract that you need to be familiar with. 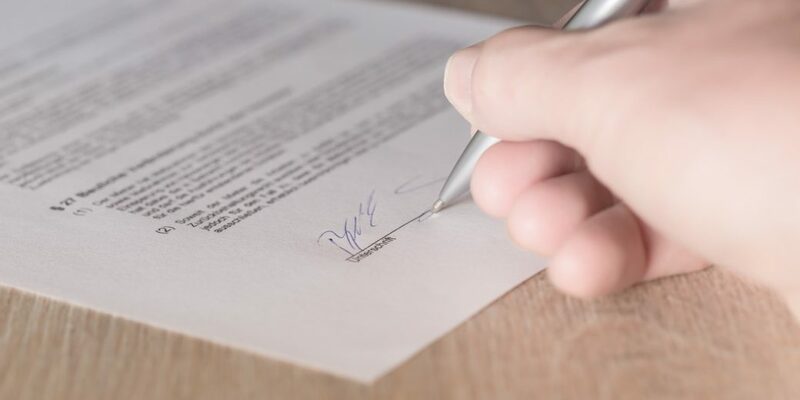 For most contracts, once the deal is s ..
Florida Construction Liens: Understanding First Furnishings When preparing for a large construction project, you want to make sure that the lien is properly in place. 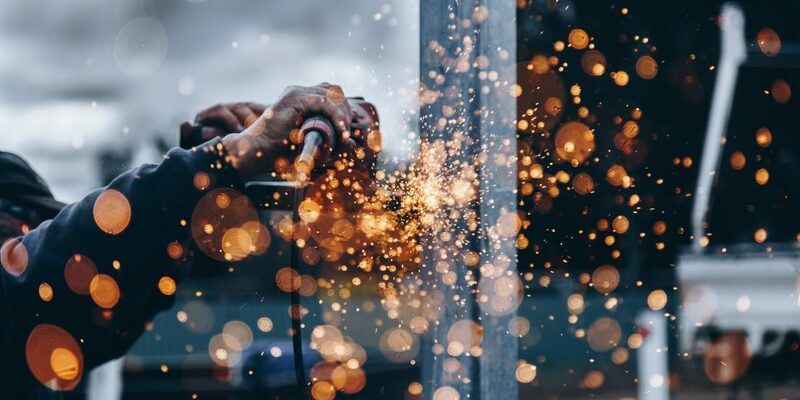 In many situations, the lien is the most effective way to make sure you g ..
4 Common Licensing Violations Subcontractors Make Using subcontractors is an important way to ensure all the work on a construction job is completed, and completed properly. 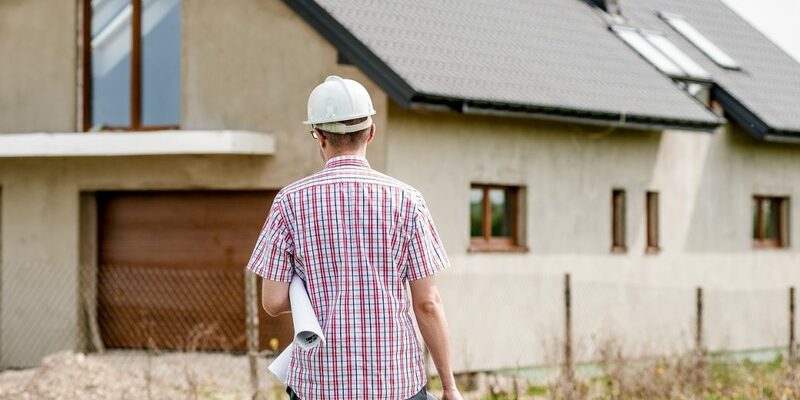 When hiring these subcontractors, however, you need to m ..
General Contractors: 5 Tips to Avoid Disputes with Your Subcontractors When working as a general contractor, it is quite common that you will have to bring in subcontractors to complete certain tasks. On most jobs, the subcontractors will complete the ..
5 Tips for More Effective Construction Contracts Construction companies live and die based on their contracts. 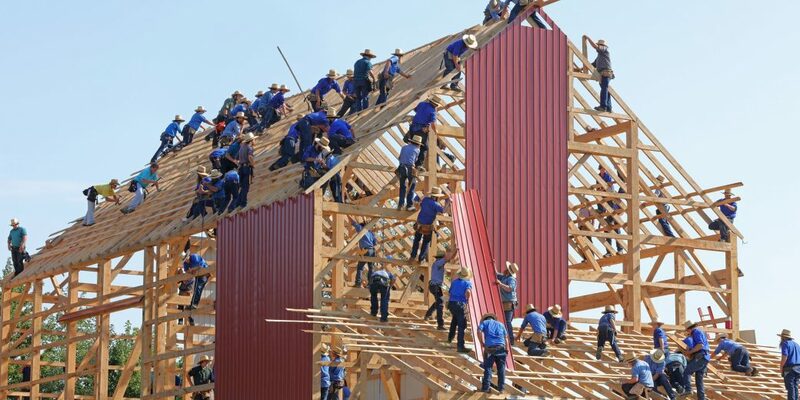 These contracts are most often between the construction firm and the client, but they also exist with contractors, sup ..
Construction Law: The Benefits of Arbitrating Your Dispute Instead of Filing a Lawsuit When working in the construction industry, disputes with clients are almost inevitable. While most jobs will go smoothly, it is important to know what to do when you run into a con ..